Architectural Kahnceptions, PLLC's mission is to deliver great design ideas for our clients & create solutions for any problems that might arise during the course of the project. We try our best to create an environment for you not only to live in, but to grow in as well. We create environments that exceeds clients most complex design requirements. We care about serving our clients with their best interests first, enriching their lives, & improving our communities. With over a decade’s worth of experience in the field, our success has been driven by gaining knowledge and solving ways in which to meet clients demands. As an architect, designer & planner Architectural Kahnceptions, PLLC is passionate about turning client's concepts, into a reality. It is our belief that your project, whether it is a residential home or a commercial property, is important. It is our responsibility to design your project for high performance and long term durability. We want to have a positive impact on you and your buildings, so they will be extremely functional, and aesthetically pleasing. 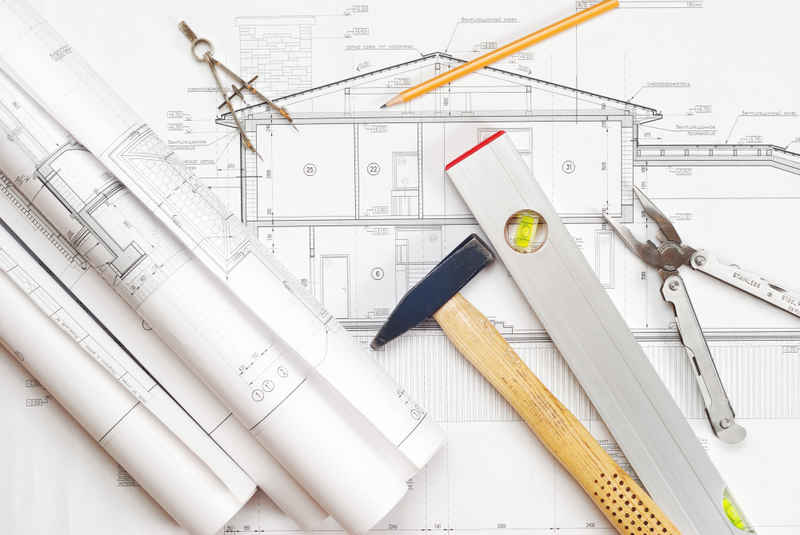 From working on small scale residential projects to large commercial properties Architectural Kahnceptions, PLLC is able to take on any challenging project. We are capable of showing you your project in 3D, not many architects offer this service. You will have a 1-on-1 experience with the owner through all phases of work. We are fair and honest. If there is an issue, we will make sure to set things right. We do the right job, at a fair price; We don’t cut corners to save money.